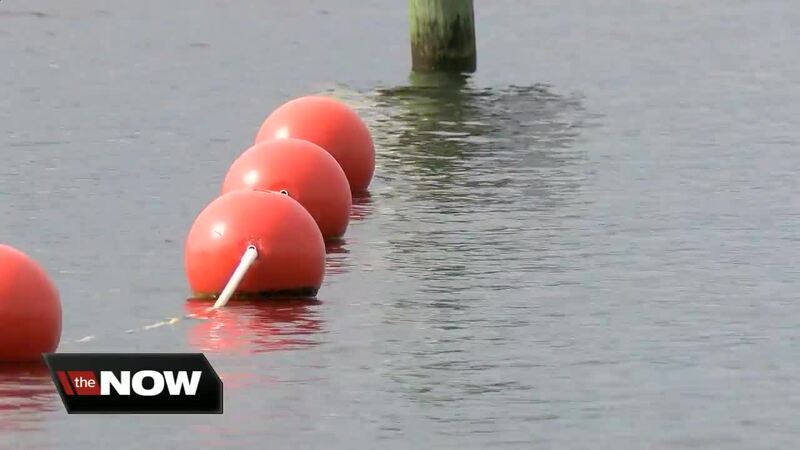 CITRUS COUNTY, Fla. — The no swimming signs at Lake Hernando in Citrus County have been removed two days after a woman was attacked. Florida Fish and Wildlife Commission says trappers pulled out two alligators Wednesday night. One was nearly seven feet long, the other almost eight feet. Donald Zeller said he comes across alligators all the time when he’s fishing but knows to keep his distance. “They are here. This is their home. So either we respect their home and do it right, or you just don’t swim,” he said. FWC says 24-year-old Felicitie Marie Gillette was swimming in Lake Hernando around 1 a.m. Wednesday when an alligator grabbed her by the left arm and began to drag her underwater. 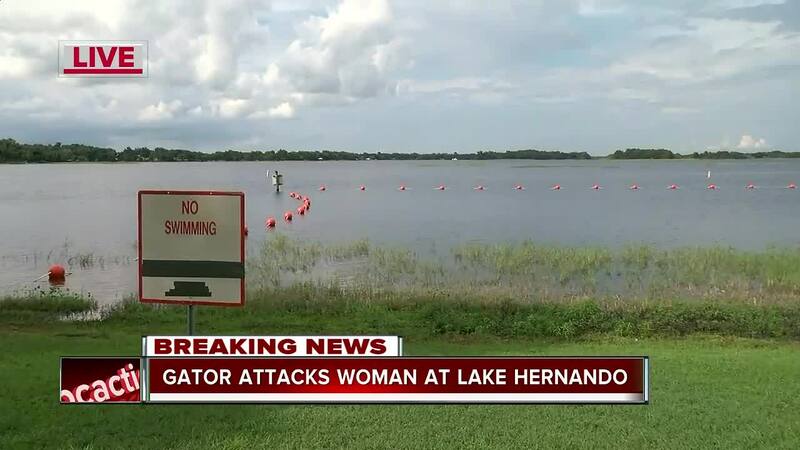 She was reportedly able to fight off the alligator and call 911 for help. Families who have visited the lake say they've seen an alligator swim along the beach's public access area. FWC said the victim is currently homeless.